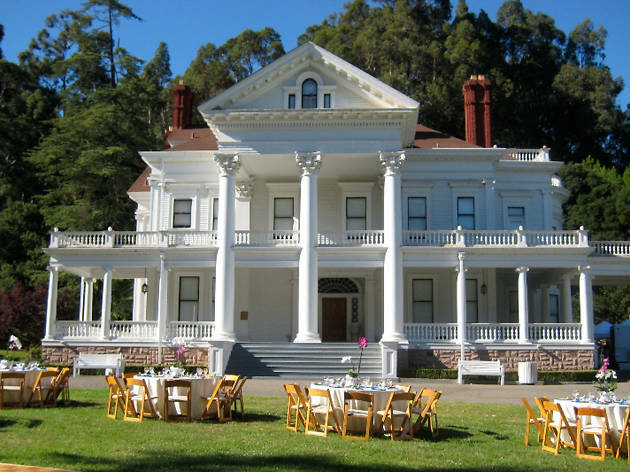 A 50-acre site in the Oakland Hills, the Dunsmuir-Hellman Estate is a historic event space that is also open for tours. 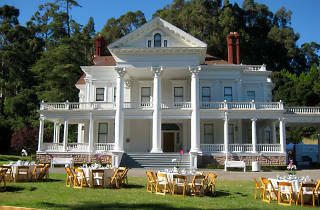 The palatial home was built in 1899, but acquired by the city of Oakland in the late 1960s for use as a convention center. A national historic site, today it is available to rent for weddings and other events that call for a bit of panache. You might also recognize it as the fictional Poet’s Corner Inn from So, I Married An Axe Murderer.